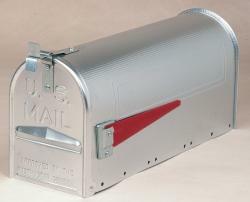 We supply a variety of luxurious individual letterboxes both traditional and modern, with fun designs including our American Mailbox and more, to suit all our customers needs. 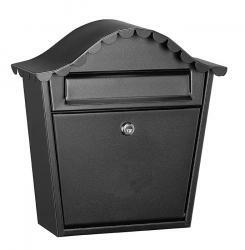 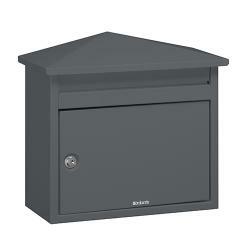 When deciding between our individual letterboxes, you will need to consider the features you wish to focus on such as capacity, gate post requirements, through the wall, perhaps designed specifically for parcels due to frequent home deliveries etc. 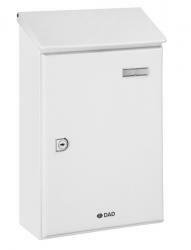 Whatever your requirements, we have individual letterboxes which cover all these features and more, with security remaining key for both your post and property, take a look at our anti arson solutions. 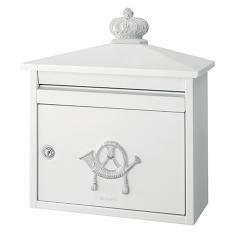 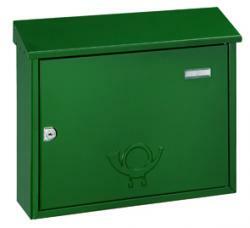 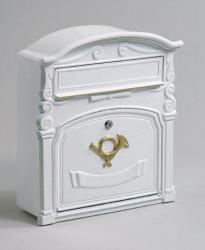 If you have any questions regarding our individual letterboxes or any of our range, simply contact us today.